Halloween is such a fun time for Festive Treats!!! Here is a fast and easy treat that the kiddos will go CRAZY for! 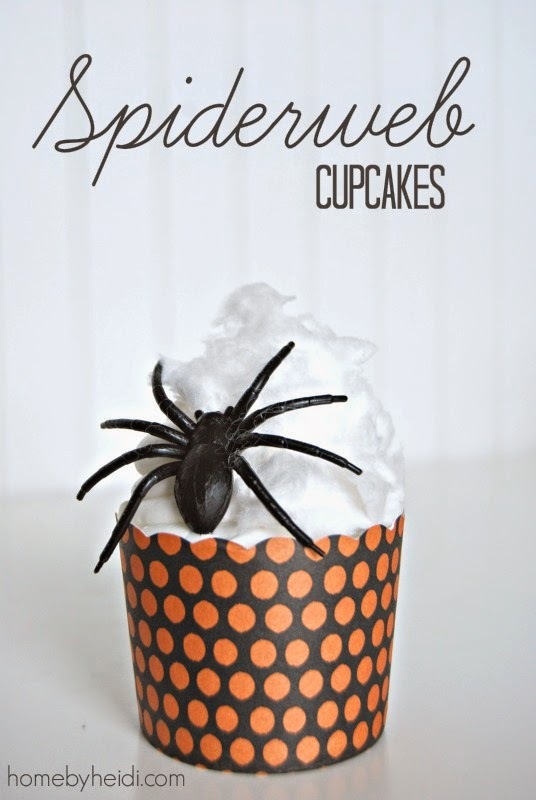 A simple cupcake with white cotton candy piled on top to look just like the perfect spiderweb and a spooky little spider to top it off. . . It will sure to be the hit of any Halloween Celebration!!! What a cute idea! Love it! ! I love your talent! You are wonderful in everything you do!